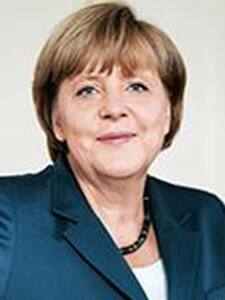 Angela Dorothea Merkel is a German politician who is the Leader of Christian Democratic Union (CDU) since 2005 and also the first woman to hold the office. She is also the Chancellor of Germany since 2005. She entered politics during the Revolution of 1989 and served as a Deputy Spokesperson for the East German in 1990. She also has a significant role to play in the negotiation of the strengthening economic relations during her regime in the country. Merkel was referred to as 'the decider' as she played important role in health care reform and managing finances as international level.